Being in a maritime or boating accident can be a terrifying experience. You may be out in the open water, and without proper safety precautions the risk of drowning is very real. The Hawaii boating accident lawyers at Shim & Chang have helped many accident victims and their families obtain compensation from boat operators, equipment manufacturers, and charter companies, always with the goal of achieving maximum recovery for our clients. We represented the family of a girl from Japan who died in a parasailing accident. She fell from a parasail chair that was not equipped with appropriate safety devices. One of our clients, a passenger on a commercial boat, was injured because boat operator encountered oncoming waves at too fast a speed. We represented a crewmember of a racing sailboat who was injured as the result of a sudden jibe maneuver brought on by an emergency. Our client, a visitor from the mainland USA, was on a fishing charter when his forearm was stabbed by a trailing fishhook. The first mate on the boat had lifted a mahi-mahi from the water and negligently threw it in our client’s direction. 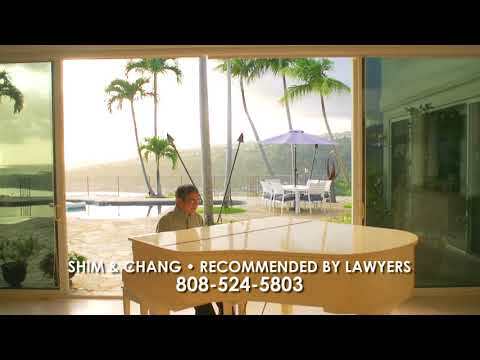 At Shim & Chang, our personal injury attorneys in Honolulu are creative problem solvers. If the most obvious route to recovery is not an option for our client, we will dig deeper looking for other sources of compensation. In matters involving boating accidents and maritime law, we will consult investigators and experts to ensure thoroughness and accuracy in our theories. We understand that a boating accident is a traumatic event, especially when you are far away from home. 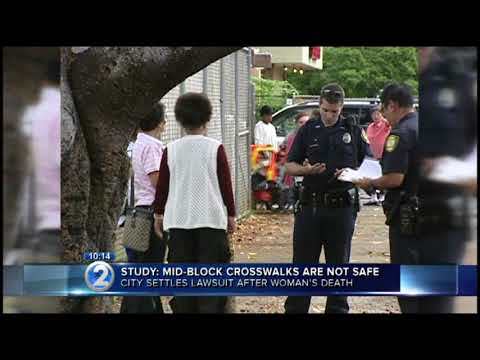 At Shim & Chang, we are committed to representing injury victims in Hawaii, as well as those who visit our Islands. If you or someone you love has been injured or killed in maritime or boating accident, please contact our office in Honolulu to schedule a free consultation. Together, we can make Hawaii safer for all.